A huge aspect of turkey hunting is undoubtedly the calling. It’s the interaction you create with a bird - knowing your actions have tricked a mature bird and defied nature. These are also great on windy days because they can be very loud and carry sound even in the wind. I also like to have a slate call around though if I use it in a ground blind, I prefer to get right up to the window to call. This also goes for diaphragm calls; at least stick your head right at the window when trying to get birds to commit. Diaphram or mouth calls are by far the most difficult if you haven’t had much time to practice. 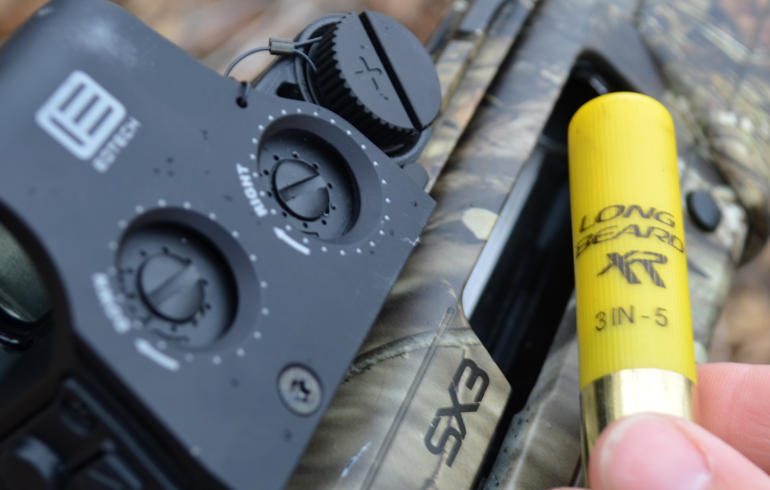 Even though they are tough, one of the best things about them is you can run them while getting ready to shoot. If you’re hunting alone you can get the bird to stick its head up right at the moment you’re ready to shoot. 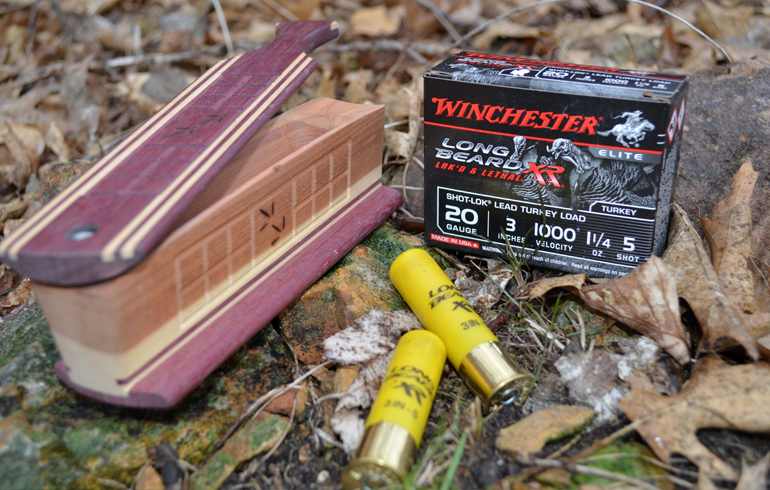 Obviously, if you just have a box call using it as a bird is coming into range is not an option so there are definitely advantages to each type of call. Next up with the fun of spring is thinking about bugs. Yes, the dreadful bugs come alive and torment us! 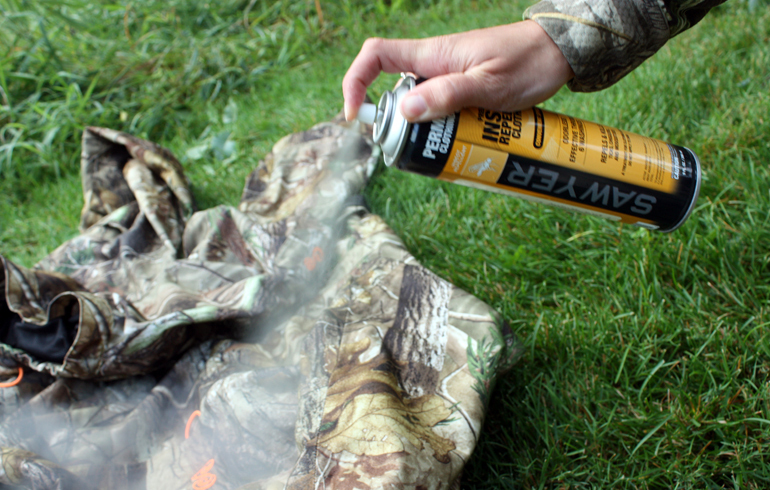 I prefer to use a ThermaCELL to keep mosquitos away, but as far as ticks are concerned…I’m a firm believer in using a spray that contains permethrin. Simply spray it on your clothing before you put it on and it does a fabulous job of keeping these nasty critters away. Not only do I hate them because they invade my space, but they also carry so many terrible diseases! When spring hits, we’re all excited to get out there after the birds. For the first morning or two the long days and short nights get to people quickly. What hunters need to remember however is the importance of putting in time. Your hunt is not over at 10am just because you haven’t heard many gobbles in the last hour. Keep going and concentrate on creating your own luck. Those hens may have led toms away for a while, but there’s a good chance they’ll be back and you need to be ready. Take this time to do some scouting, keep trying, and never give up. This is what we’ve all been waiting for all winter! 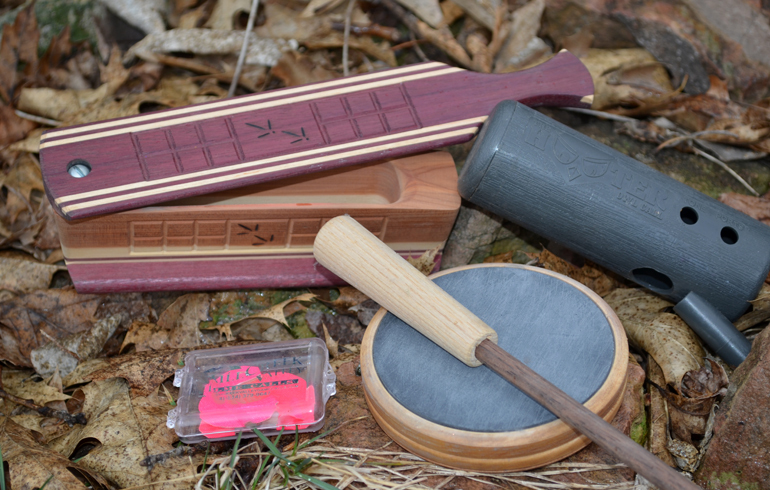 Lastly, when it comes to turkey hunting tips the best way I believe to seal the deal is by using good decoys. Many people go back and forth as to how many they should use, what works best at various times, but the truth is you need to be confident in whatever you decide. I personally like to use several hens, but always put a submissive hen out. I can’t even count how many long beards have jumped onto the back of my decoy and stomped all over my little hen. I also like to use a jake. If the gobbler doesn’t take an interest in the submissive hen, he will usually try to beat up a jake. That way it’s a win-win regardless of whether he’s in the mood to fight or find ladies.